After a successful debut last year, former Q-Games producer James Mielke once again shone a light on Japan’s independent gaming scene with the second edition of BitSummit, a gathering of independent developers. This year’s event, held March 7-9 in a large exhibition hall at Kyoto’s Miyako Messe, had more than 100 developers in attendance. 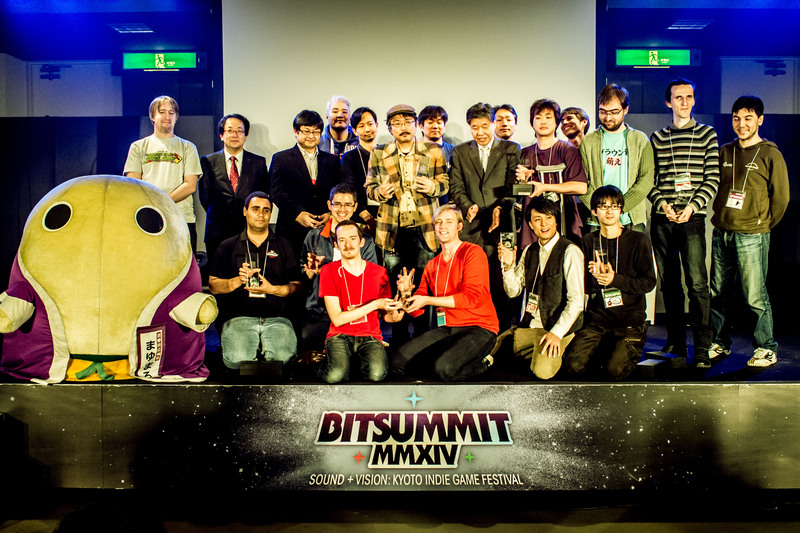 With BitSummit, Mielke hoped to invigorate the indie scene in Japan by bringing developers together with domestic and Western media as well as with larger game companies (Sony and Microsoft were among the sponsors and had representatives on hand) in order to help them find ways — such as digital distribution and crowdfunding — to deliver their games to players at home and abroad. This year’s event featured presentations from revered developer Tetsuya Mizuguchi, the mind behind “Rez” and “Child of Eden,” and John Baez, president of The Behemoth, a wildly successful U.S. indie studio, among others. There was a palpable sense of community among the attendees. 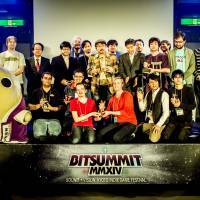 While developers in the West have opportunities to come together at such events as the Game Developers Conference (GDC) in San Francisco and Penny Arcade Expo (PAX) in various locations in the U.S. and Australia, both of which feature large indie presences, there was a lack of such a forum for Japanese developers in Japan before last year’s BitSummit. 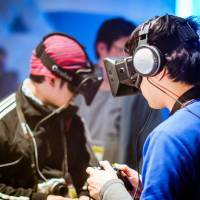 The games at the second BitSummit touched every genre. The protagonist of “ChChoCoooCoCo” was a flying lotion bottle, with players directing the action via a real pump-nozzle lotion bottle fitted with sensors. 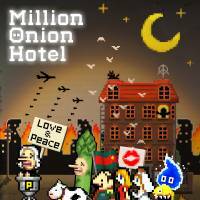 There was also Yoshiro Kimura’s “Million Onion Hotel,” which tasked players with clearing the screen of onions, bombs and the occasional giant spinning tengu-faced asparagus; Ori Takemura and Dmitry Kurilchenko’s “Shapist,” a minimalist shape-based puzzle game; Funktronic Labs’ “Nova-111,” a fun mesh of turn-based play and real-time elements; and many other titles on display. Mega Man creator Keiji Inafune even showed up to debut new action side-scroller, “Azure Striker: Gunvolt,” on which he is executive producer. From serious to absurd, understated to over-the-top, nothing seemed off limits, as ideas that may not have seen the light of day in the halls of a major publisher were free to come to life. There was an awards ceremony for the first time this year, with the top prize going to “The Modern Zombie Taxi Driver,” from programmer Chris McLaughlin and artist/designer Peter Traylor of Kyoto-based Vitei Inc, in which players use the as-yet-unreleased Oculus Rift virtual-reality headset to chauffeur around the undead. “There are so many really, really good games here that I feel so … why didn’t these other people win above us?” said McLaughlin. GDC has broken attendance records each of its last two editions and welcomed “23,000 industry professionals” last year, according to a press release. 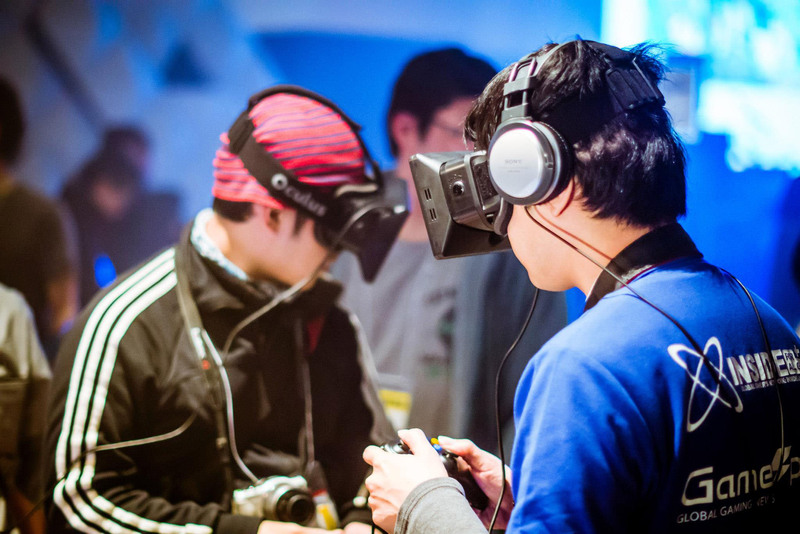 A large percentage of those attendees were indie developers, who have collectively carved out a niche for themselves in the West at major trade shows such as the Electronic Entertainment Expo (E3) in Los Angeles as indie games gain in popularity. Conversely, in Japan, indies without big publisher backing have largely found themselves on the outside looking in, with no large shows at which to display their games until BitSummit came along. The first BitSummit, a one-day event held in March 2013, was ramshackle but largely successful, and organizers used that momentum to put together something on a much larger scale spanning three days, two of which were open to the public. BitSummit is geared toward Japanese developers, but teams from outside Japan added an international flair. 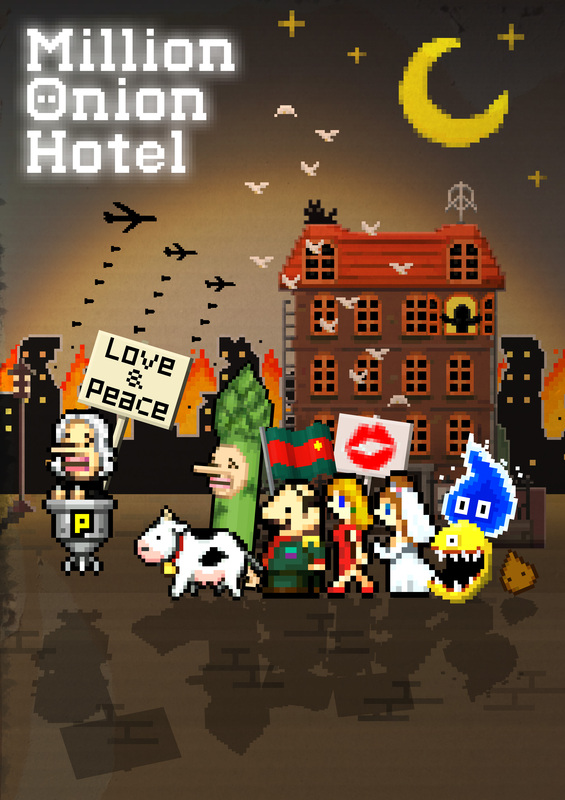 A frantic “Whac-a-Mole”-esque experience built for iOS that’s wacky and addictive, as players try to clear the screen within a time limit, earning power-ups and extra time along the way. 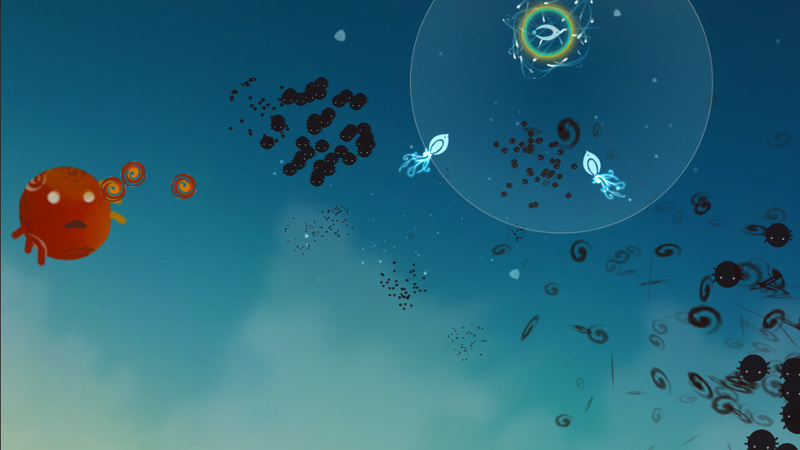 Flock is a shooter that delivers a laid-back experience. 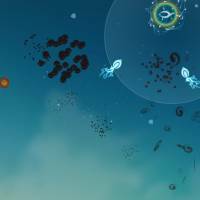 Far from being a so-called bullet hell game, things move markedly slower here, with easygoing gameplay and an aesthetically pleasing background. A PlayStation 4 remake of the cult mech game known overseas as “Target Earth” was playable, with a visual overhaul but the same mech-jumping feel as the original.